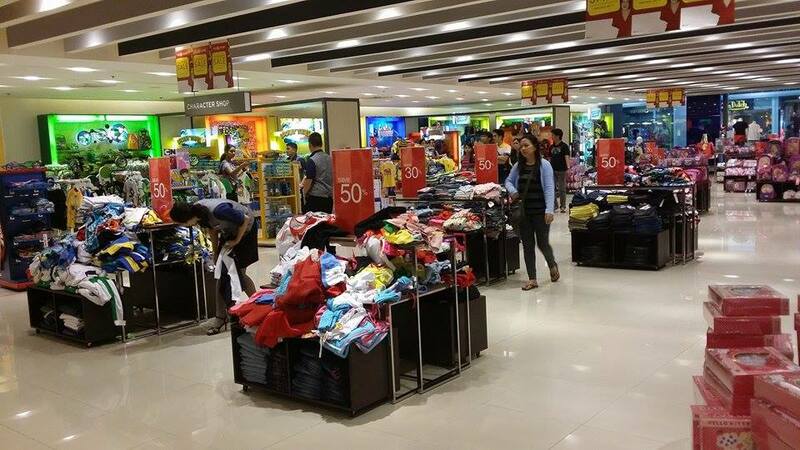 Just when I thought that Holiday Shopping is now over, SM North EDSA is holding its Year End Season Sale with discounts up to 70% off. I visited SM NORTH EDSA and there were red flags everywhere. Sale everywhere!! Ang hirap magpigil ahh. 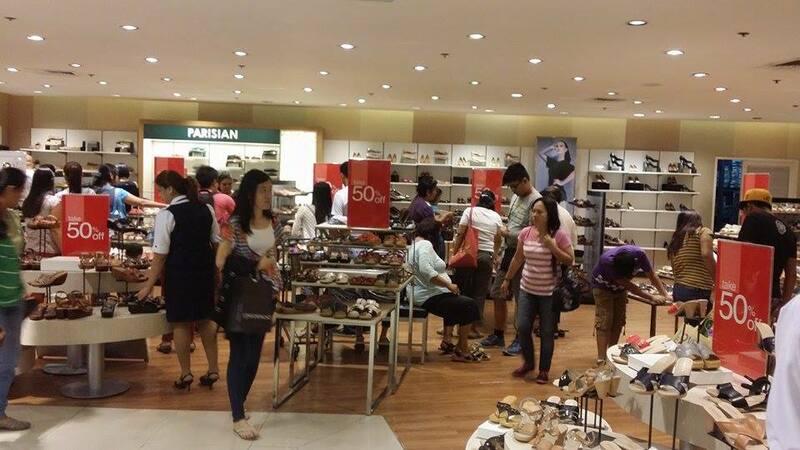 From shoes to clothes to baby stuff, there are wide array of selections to choose from. I was trying to control myself from shopping but the deals are very enticing. There are a lot of awesome deals that you can find in this sale. 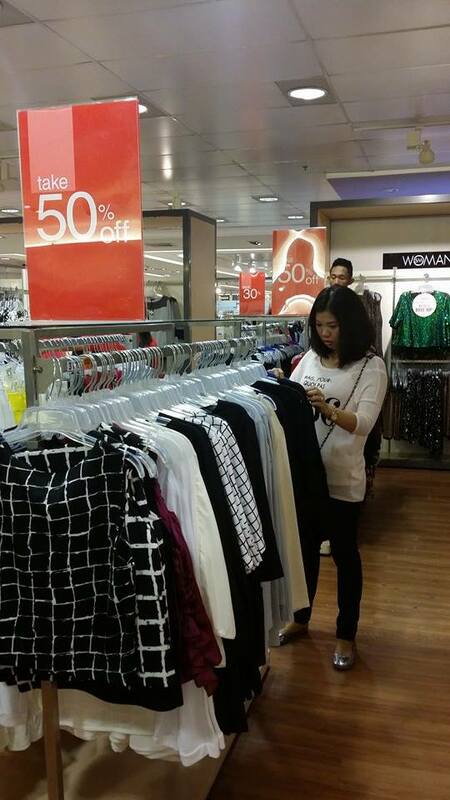 Stores and different brands offer as high as 30-70% discount. 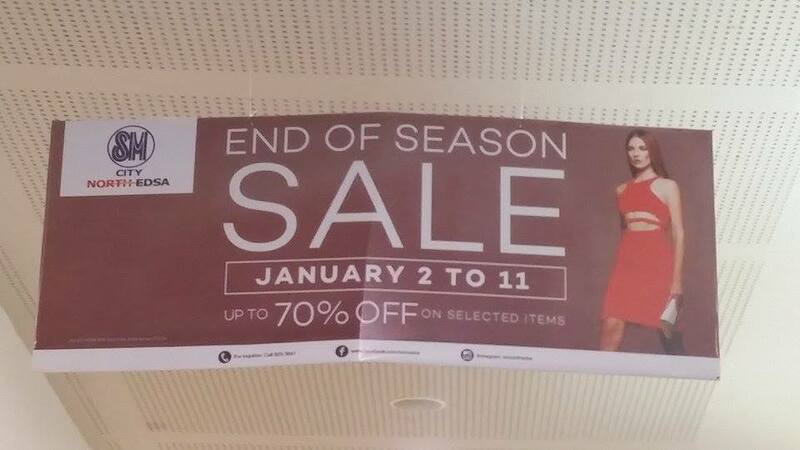 This year end season sale started last January 2, 2015 until January 11, 2015. What are you waiting for? 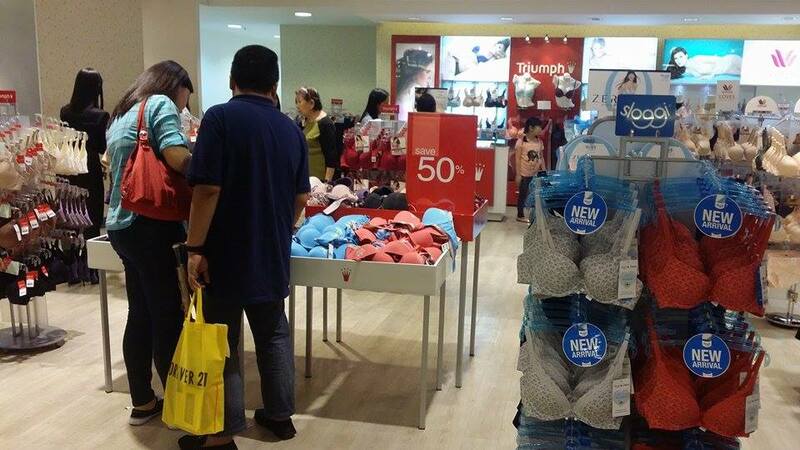 Visit SM North EDSA to score great deals. Amazing this is the best time to start the year with sale! See: http://goo.gl/X2prsX for more beauty secrets.